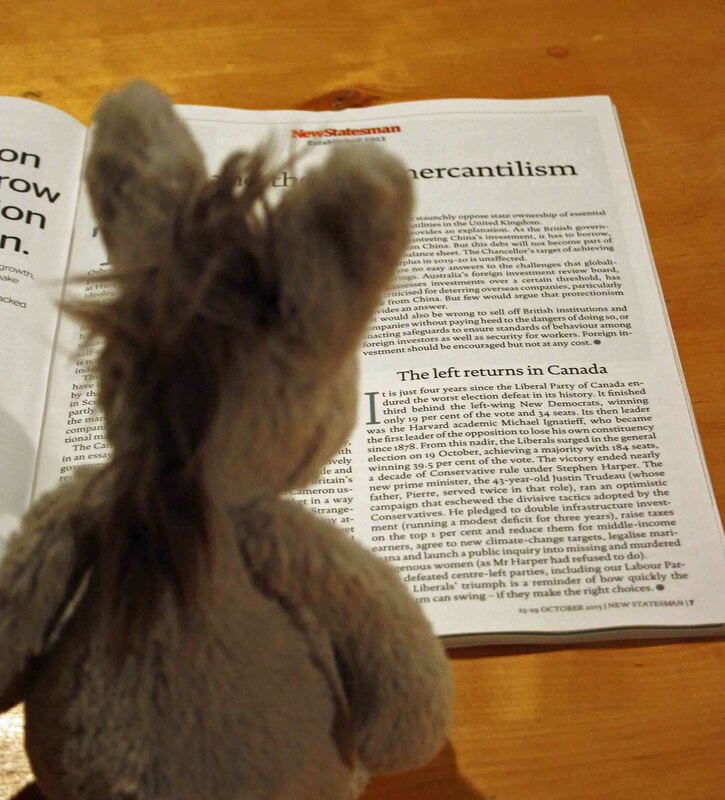 Like most donkeys around the world, DonQui does not have a vote and he does not expect emancipation anytime soon. However he takes a great interest in politics and is never short of an opinion or two. DonQui has, of late, been thinking about two recent election results: one in Tanzania and the other in Canada. It is of some surprise to DonQui that the Tanzanians seem to want the same stallion ruling over their herd for more than half a century. Yet despite the fact that the recent election was the closest ever, this is what they have decided on. Most of Africa is torn by civil strife and conflict. Tanzania has so far escaped this African curse. Surrounded by conflict, DonQui’s taxi driver voted for stability. Simple, clear and understandable even to a foreigner. 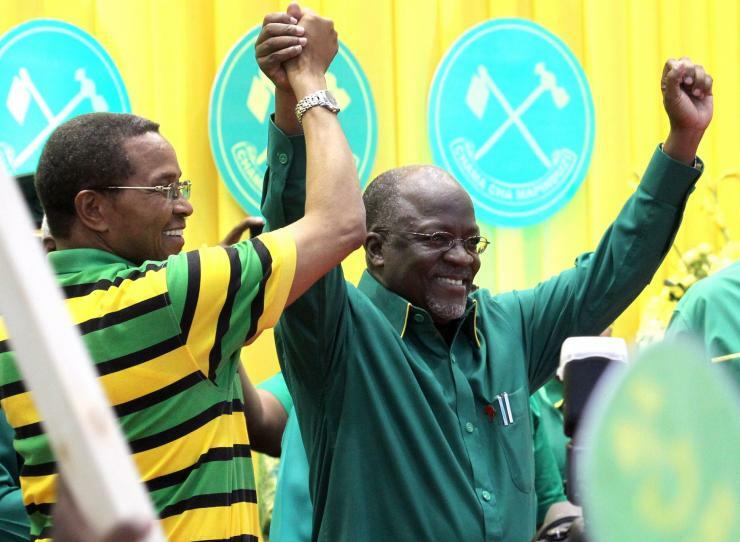 DonQui sincerely hopes that his Tanzanian friends continue to enjoy the benefits of stability and that they find greater prosperity in the future and see a reduction in government corruption. He is more than a little concerned, however, that the Zanzibar result was annulled due to ‘irregularities’ or possibly because the opposition came out on top… sigh. Canada is a very different beast. For many years a harsh, controlling, right wing government ruled over a country which usually prides itself on its open and moderate views. Canada’s traditional place is a bridge between America and Europe. Most Canadians hold liberal values in a continent dominated by an inherently conservative big bother to the south. On 19 October, Canadians elected Justin Trudeau, son of the internationally famous Pierre. 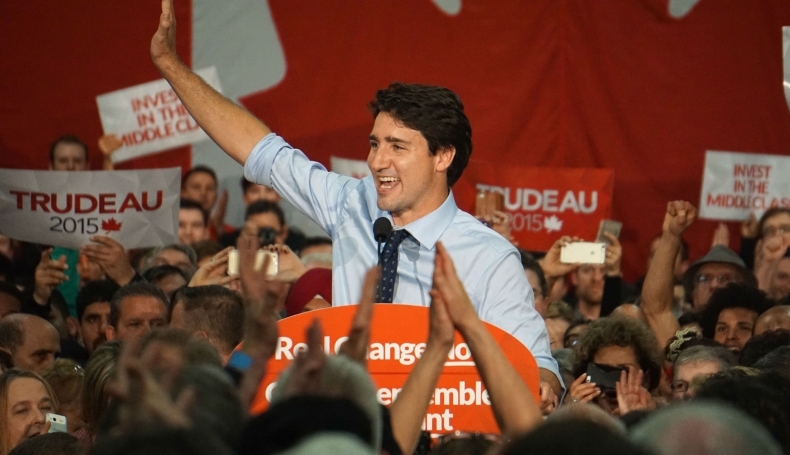 Sweeping to victory he has promised a new government more in tune with typical Canadian values. Last night DonQui spent many pleasant hours, and consumed more beer than was good for him, discussing politics with a friend — in particular the Tony Blair legacy in the UK. His view (not entirely shared by his friend) is that if one can leave the disastrous invasion of Iraq to one side, Blair gave the UK the kind of social democratic government the country had been yearning for after two decades of Thatcherism and the seemingly harsh, uncaring politics of the greedy ‘80s. Now Canadians have elected a new government on similar hopes. 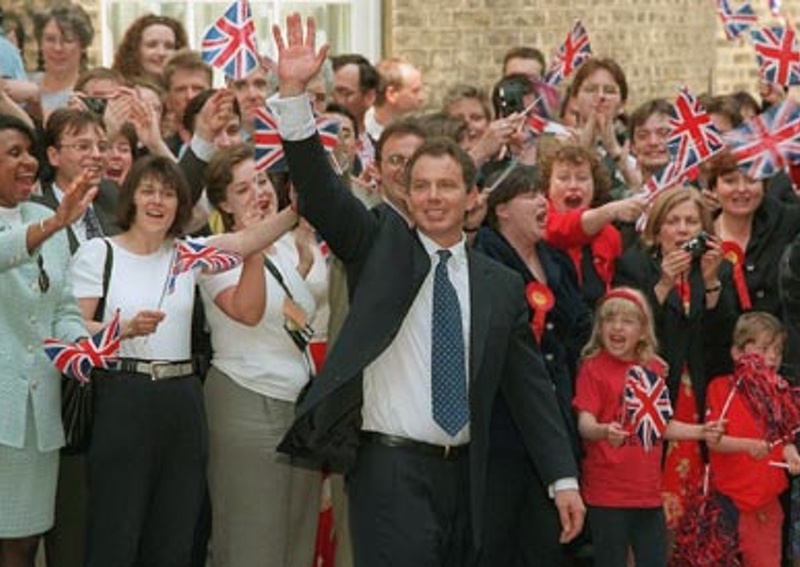 DonQui well remembers the euphoria of 1997 in Britain. He saw first hand how ministers in the early Blair government honestly did their best to try to make Britain a better, more egalitarian post-imperial country. He then saw how realpolitik replaced idealism in the Blairite-Brownite civil war and how the lessons of Bosnia and Kosovo were wrongly applied in Iraq. 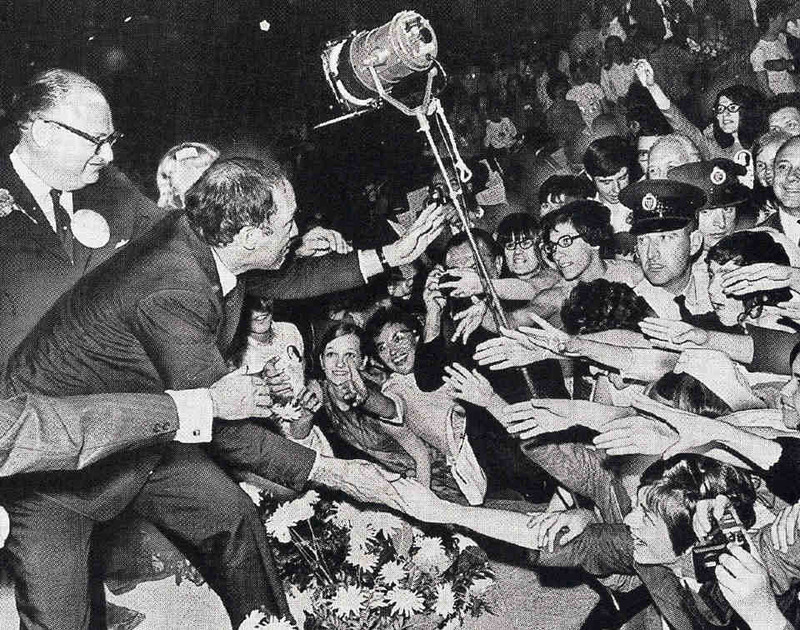 Showing his age, Don Qui also remembers the excitement of the first wave of Trudeaumania in 1968 and, of course the more recent euphoria which greeted Obama’s election in the US. The reality of politics inevitably results in disappointment replacing euphoria. For the moment, DonQui is happy to see the feeling of optimism engendered by the new Canadian government and he hopes it will last for just a little while longer.